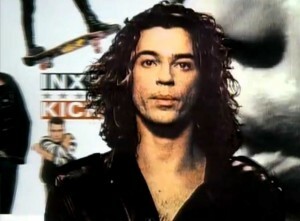 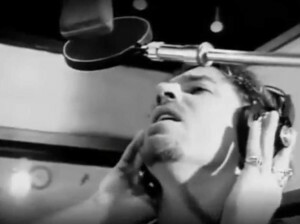 INXS – Listen Like Thieves – Official Music Video. 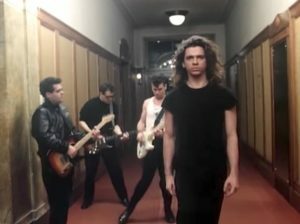 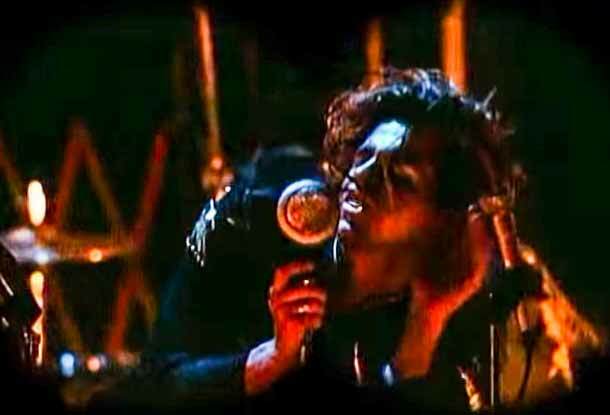 The song was written by INXS members Michael Hutchence, Andrew Farriss, Garry Gary Beers, Jon Farriss, Tim Farriss and Kirk Pengilly. 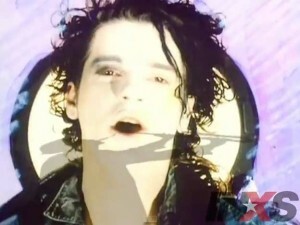 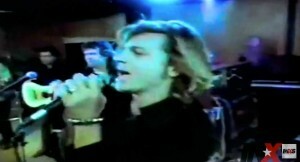 It was released as the fourth single from the 1986 album of the same name. 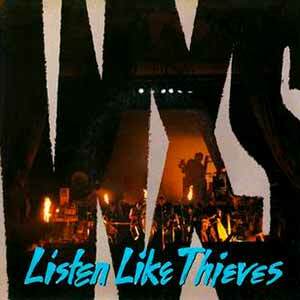 It peaked at number 12 in the Billboard Mainstream Rock chart in the Unites States.